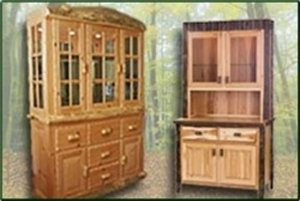 Log Furniture Site offers a superb selection of rustic furniture designed for kitchens. 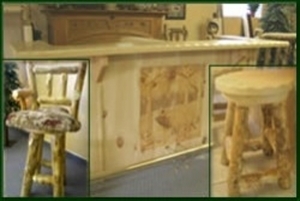 This includes contemporary tables and chairs, rustic tables and chairs, bars and stools, hutches and shelving and modern kitchen furniture. 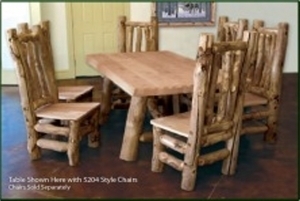 These styles blend with a variety of decors, ranging from modern-day designs to more rustic cabin furniture styles. 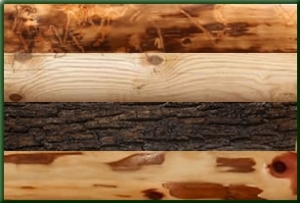 Whether homeowners are looking for benches or log furniture, The Good Timber offers an exceptional assortment of delightful finds.